padres *****! They need better hitters. I hope they loose the next game. 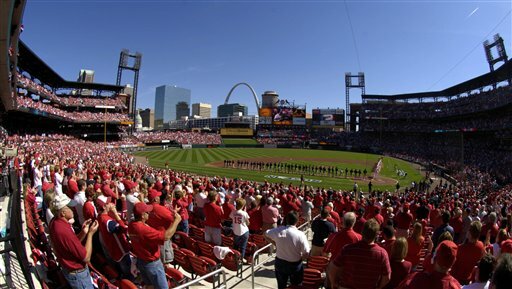 If the Cardinals could control the series at will, which I hope they could, it would be nice for every game end here at home where they belong. It willbe hard enough just winning one of the next two, but I think the birds have a good chance tonight. Good thing to talk abouot Monday morning at work!! Don’t party to hard everyone! forget all I said about their hitting. I can @$$ about a another team. The padres have talented hitters. And better pitchers than the cards do. but I still think wre gonna win the nlds!